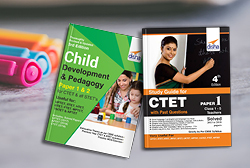 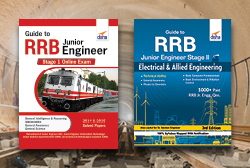 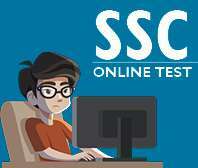 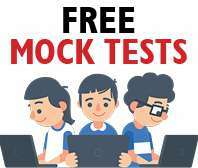 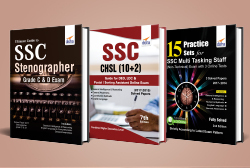 "Comprehensive Guide to CDS Exam" has been designed specially for the CDS exam. 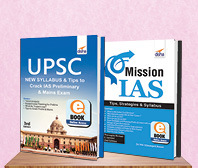 The book is based on the exact pattern of the examination as conducted by the UPSC. 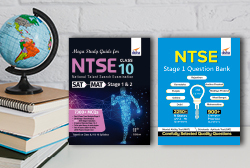 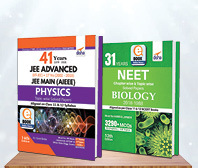 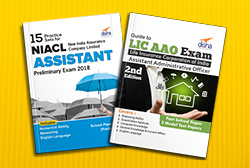 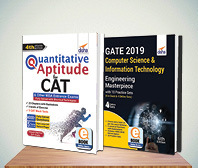 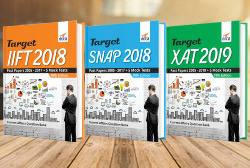 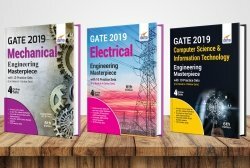 • Each chapter provides well illustrated theory with exhaustive fully solved examples which have been designed on the lines of questions asked in the previous years’ CDS Entrance Examination. 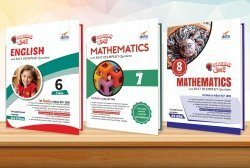 • This is followed with an exhaustive collection of solved practice questions in the form of Exercise(s). 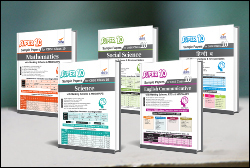 Exercises also incorporates selective past question papers with solutions. 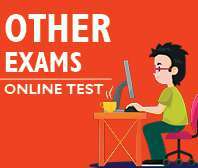 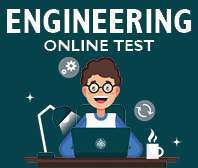 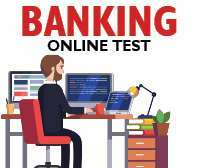 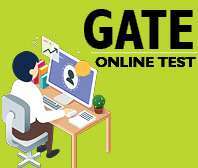 Practicing these questions, aspirants will come to know about the pattern and toughness of the questions asked in the examination. 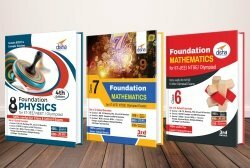 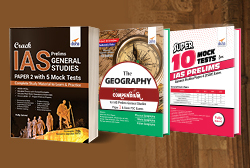 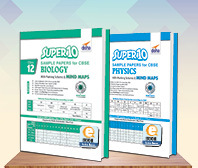 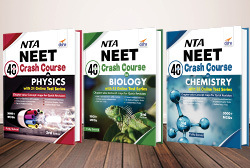 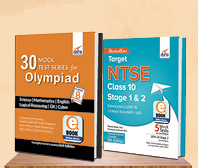 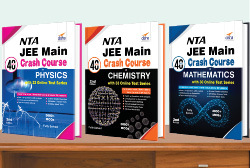 • The Mathematics and English sections cover 1 exercise each whereas the General Knowledge section has 2 exercises. 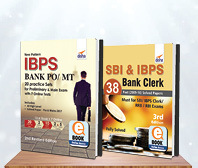 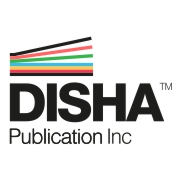 • The answer keys/ detailed solutions are provided for all the exercises in the book. 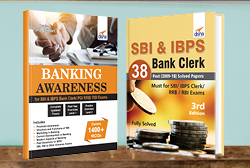 • The book covers latest Current Affairs Question Bank.